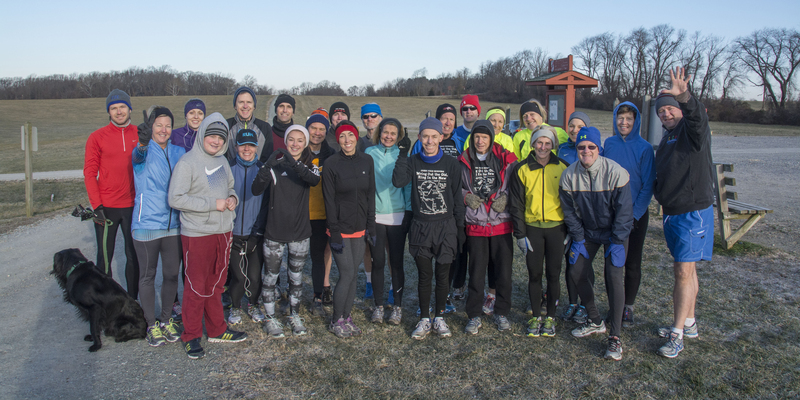 Today, three Creek Road Runners fared well in the Top of Delaware multi-sport events, held at the Newark Reservoir. 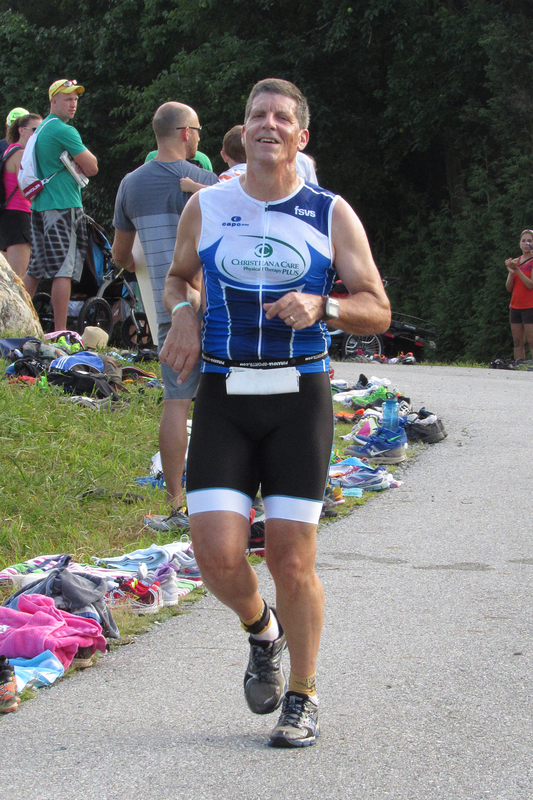 In a total time of 1:20:59, CRR Doug Repetti was the top competitor in the 65-69 age group, coming in 73rd overall out of 224 in the Top of Delaware Sprint Triathlon, a stiff test in summer heat and humidity. 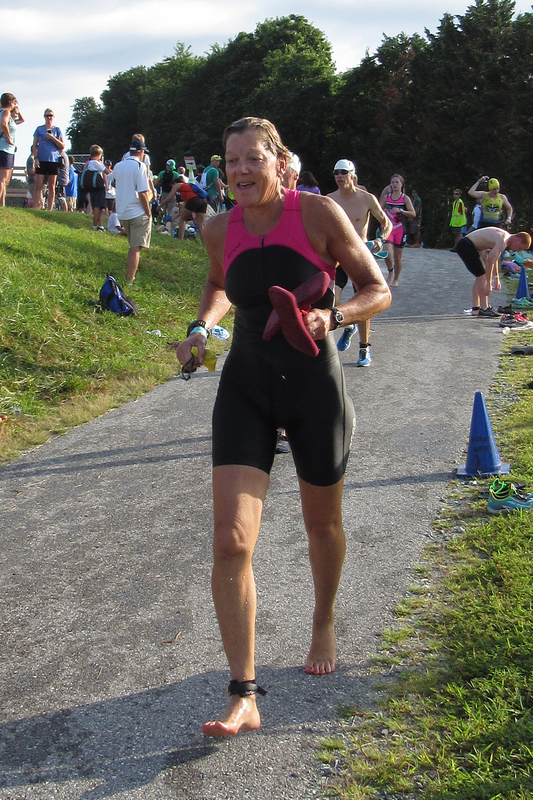 Repetti exited the water after the 1/4-mile swim in 14:44, covered the 11.4-mile hilly bike course in 35:07 (~19.5 mph), and finished off with the 2.6-mile run (up the Reservoir approach road, a wooded loop, the Reservoir loop, down the approach road, and up the steep side of the Reservoir hill) in 28:50. Coming out of the water ahead of Repetti time-wise was CRR Sue Barton, who was also the top competitor in her age group (55-59), finishing 77th overall in 1:22:11. She swam the quarter mile in 12:00, did the bike leg in 38:51 (~17.6 mph), and finished with a 29:00 run leg. Barton was the 13th female overall. 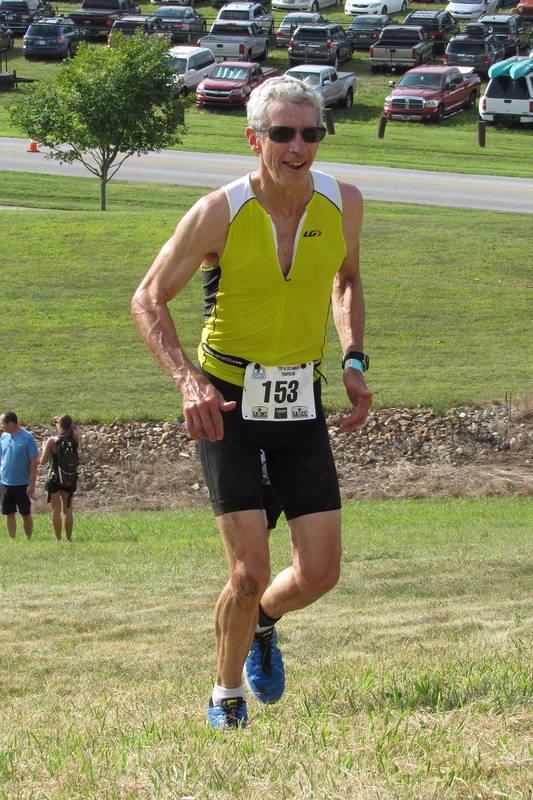 In the Sprint Duathlon, CRR Rich Braun (having eschewed the swim for an additional run leg) was the second finisher in the 55-59 age group and 14th overall out of 45 competitors. He completed the duathlon course in 1:15:19. Braun was 23rd on each of the first and third legs (1.5-mile run in 10:56; 2.6-mile run in 26:46), but blasted the bike leg in 35:10 (~19.5 mph), 8th among all duathlon competitors. Congratulations! The three of you made us Creek Road Runners proud. Apparently, the Homecoming 5K (see previous post) did nothing to slow down CRR Bill Rose. Rose won the 55-59 age group in the Caffé Gelato 10 Miler here in Newark on Sunday morning in a very good 1:06:27, placing 17th overall out of 333 finishers. That’s about 6:38 per mile! Well done, Bill. There were also a couple third-place age-group finishers among the crew. Owner of Caffé Gelato CRR Ryan German (35-39) and CRR Christina Parsons (50-54) ran a 1:09:20 and 1:25:09, respectively. German placed 25th overall. CRR Sue Barton also completed the unique out-and-back road-and-trail course in 1:33:23.